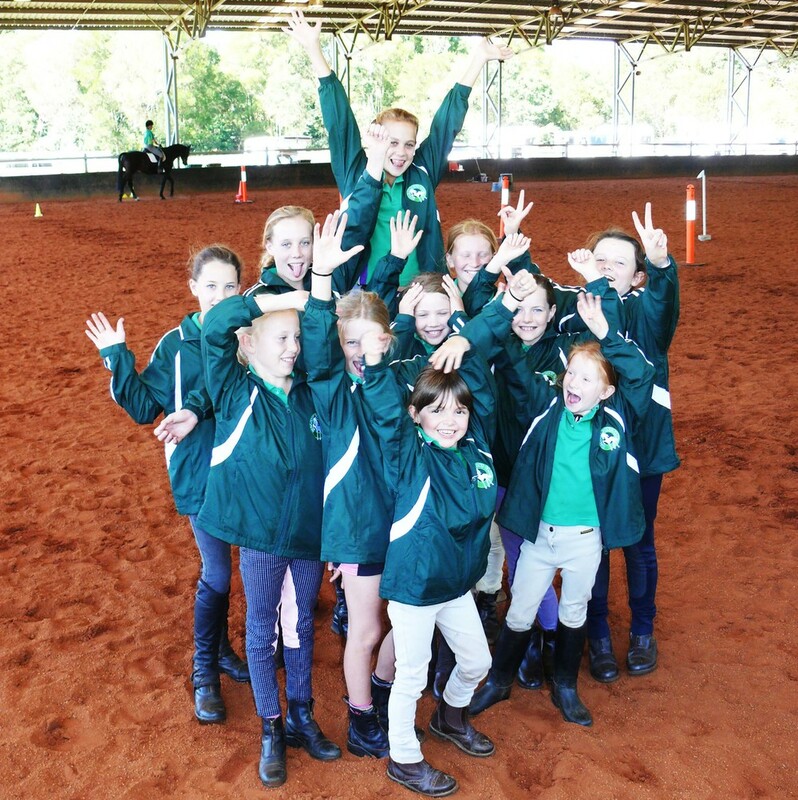 To contribute to Maleny Pony Club through Maleny IGA CBC, register for your own CBC number and specify Maleny Pony Club as your beneficiary. CBC - Maleny Pony Club by Maleny Supa IGA is licensed under a Creative Commons Attribution-NonCommercial-NoDerivs 3.0 Unported License. Based on a work at http://www.malenyiga.com.au.